Most of us are so busy in our daily lives that taking care of our oral health tends to be an afterthought. Our bodies have ways of telling us when something is wrong—the same is true for our mouth. Your mouth will let you know if something is amiss. It’s your job to notice the signs and take action before it’s too late. While many oral health problems can be avoided through regular brushing and flossing, some signs are obscure enough that they don’t let you know there’s a problem until it’s almost too late. 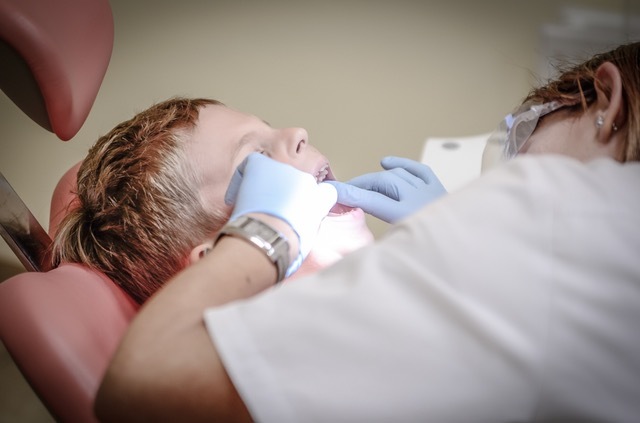 This is why it’s imperative to visit your Asheville dentist so that you can identify and treat problems before they even have a chance to produce symptoms. Here are six signs that your mouth is trying to tell you something and what they might mean for your oral health. If your gums are tender to the touch or you experience pain when brushing, you could be experiencing the beginning stages of gum disease, also known as gingivitis. Nearly half of all Americans have gum disease according to the Centers for Disease Control. This is a huge number of people that are experiencing symptoms such as red, swollen, or bleeding gums and compromising their oral health by ignoring these signs and symptoms. The good news is that gum disease can be treated by your dentist in Asheville and reversed easily in its early stages. Gum disease may not be initially painful, but it’s actually one of the most common reasons that older Americans lose their teeth. Another symptom of gum disease is chronic bad breath that won’t go away even after brushing and flossing. By having your mouth examined at your Asheville dental practice, you can diagnose and treat gum disease before it’s too late. Tooth sensitivity, like gum disease, is pretty common. It’s estimated that the number of Americans with sensitive teeth rivals that of those with gum disease. Temperature sensitivity is usually not a problem in people with healthy enamel. However, when the enamel is damaged from one of the above problems, people tend to feel the temperature in the pulp of your tooth. If you don’t have your tooth sensitivity examined, you could be setting yourself up for future problems. For instance, a cavity that’s left to progress could easily lead to the need for root canal therapy. You may be wearing away your enamel by grinding your teeth, which could be indicative of a jaw problem. Loss of enamel can cause all types of oral health problems, from tooth sensitivity to cavities to discoloration of the teeth. Sensitive teeth that are the result of recessed gums could be a symptom of gum disease. When you seek treatment with your Asheville dentist, you can stop these problems before they progress! While some patients might consider bleeding during their oral care routine normal, this is actually a sign of an underlying oral health problem. You could have tender gums that hurt when brushing or flossing, which may be indicative of gum disease. However, if you haven’t flossed in a long time, a bit of bleeding at first is normal. If you’re too aggressive with brushing or flossing, bleeding may happen. Aggressive brushing can be damaging to your enamel, especially if it’s done right after a meal or after consuming sugar. Gentle brushing with a soft-bristled brush head is ideal. If you’re brushing with an old toothbrush with frayed bristles, you could even be cutting your gums. This means it’s time to replace your toothbrush! Regardless of what you may think your bleeding while brushing means, visit your dentist in Asheville to determine the true cause and seek treatment if necessary. Persistent jaw pain is never a good thing. Your jaw pain could mean a couple different things. First, you may have a temporomandibular joint (TMJ) disorder. This means the joint that connects your jaw to your skull is not functioning as it should. You may be limited in your jaw movements or have an aching pain that’s persistent or intermittent. Getting treatment can help alleviate your pain. You may need orthodontics to correct your bite or perhaps you just need physical therapy and to learn relaxation techniques through your doctor. Knowing what’s causing your TMJ disorder will be imperative to getting the right treatment. Jaw pain could also be the symptom of a tooth abscess or tooth infection. The pain from these infections—which go deep into the root of the tooth and may need root canal therapy—may range from mild to severe. Your Asheville dentist can examine your jaw and help determine what’s causing your pain. You should never ignore pain, as this important symptom means your body is trying to tell you something! White or red patches, lumps, or vague oral pain could be indicative of oral cancer. Any pain or lumps around the face or neck should be evaluated by your dentist or doctor. If you have unexplained bleeding, trouble swallowing, changes in taste, numbness, or any changes in texture and color in your mouth, you need to see your dentist as soon as possible. Your dentist in Asheville can perform an oral cancer screening during your regular checkups. If you’ve haven’t been to the dentist in a while and are experiencing symptoms of oral cancer, schedule an appointment with us. Dr. Saunders can talk with you about your symptoms after a thorough exam and provide a diagnosis for your problems. 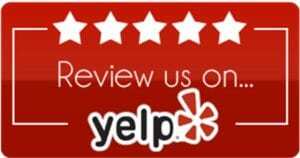 The sooner you seek the advice of a professional, the better! You can limit your risk for oral cancer by avoiding tobacco products and limiting your consumption of alcohol to protect your teeth. If your teeth have white spots, your mouth could be experiencing a few different things. First, white spots on the teeth could mean you’ve been getting too much fluoride. This is especially true in children, when excessive fluoride intake before teeth are matured could lead to the formation of these spots. A simple dental exam for your child can tell you how healthy your child’s teeth are and how much fluoride they should be getting. 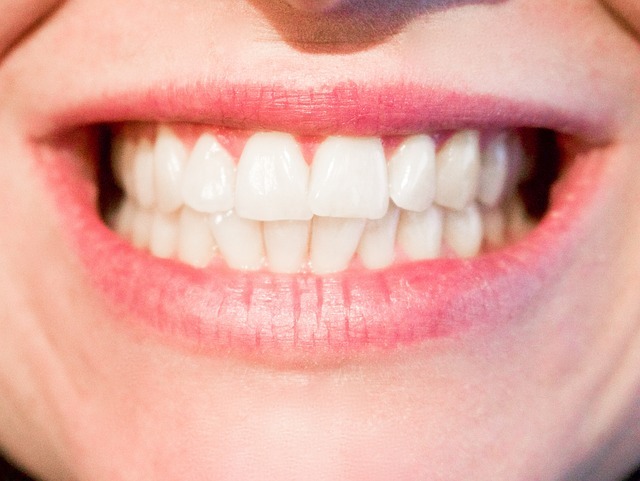 White spots on your teeth could mean you may have experienced mineral loss in these areas. This can cause weakened enamel and put you at a higher risk for cavities. Getting your teeth checked out by your Asheville dentist can identify the likely cause of your white spots and what you can do to strengthen and protect your teeth. If you’re experiencing any of these six symptoms, schedule an appointment with us. Dr. Saunders can effectively examine your mouth and determine what the problem is. Putting off your dental health care is never a good idea—you want to seek treatment while you still can. Consider what your mouth is trying to tell you with these symptoms!